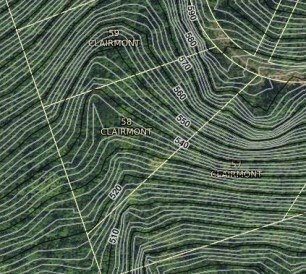 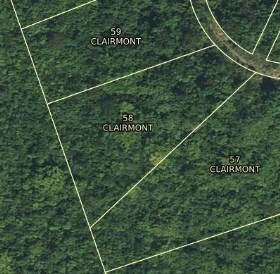 New Listing LotsAcres St Croix Clairmont NB. 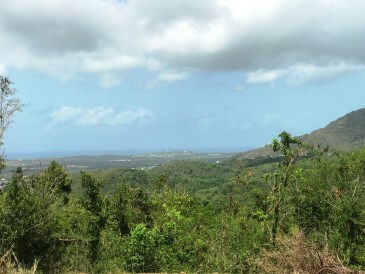 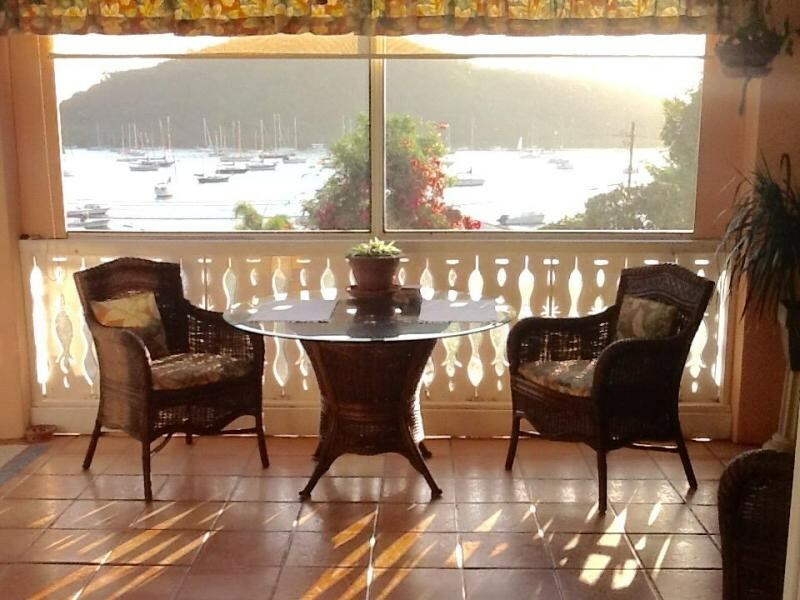 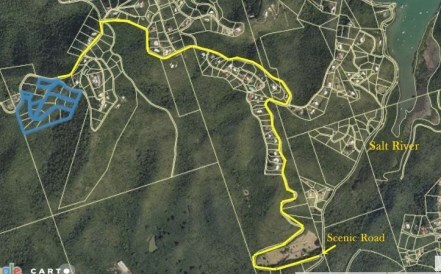 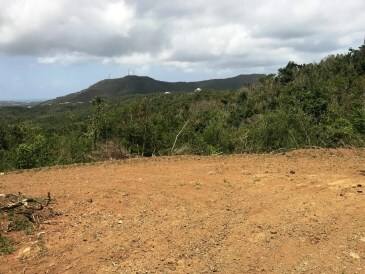 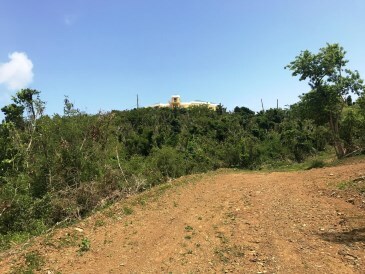 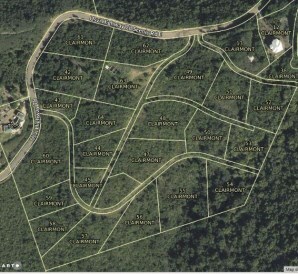 This sizable lot consisting of 0.805 acres offers beautiful Caribbean Sea views to the South. 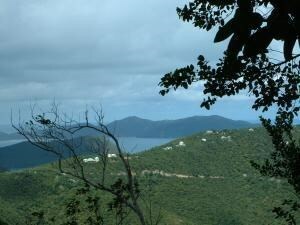 The blues of the sea are a perfect compliment to the verdant hills and green pastures below. 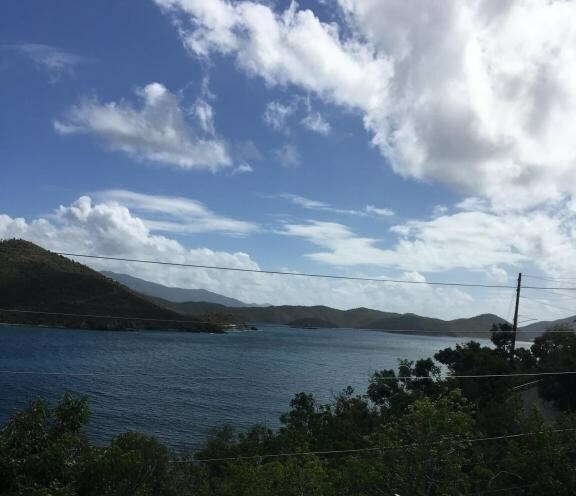 Cane Bay is just a short drive away where you can enjoy dining by the sea, beach combing, sun worshipping and/or diving The Wall. 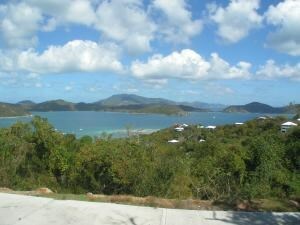 See private remarks for tax information.